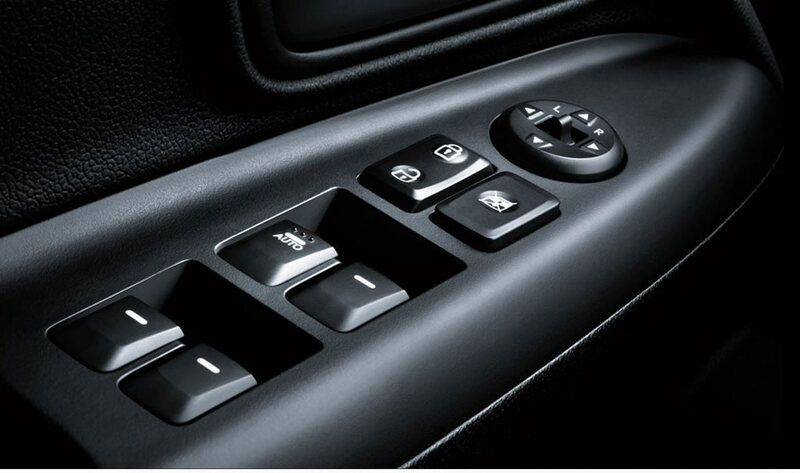 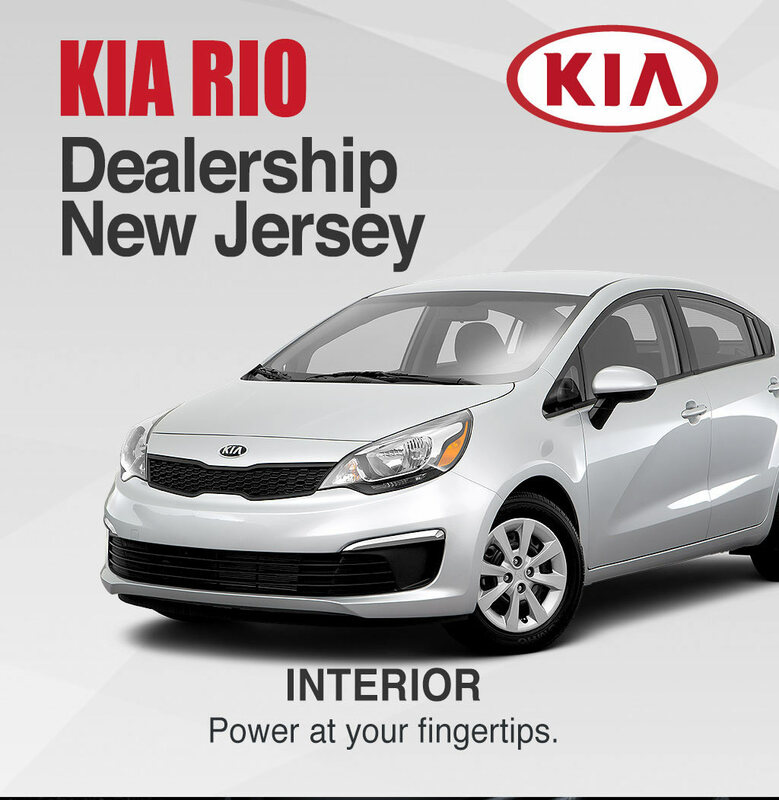 A CONVENIENT WAY TO KEEP YOUR PASSENGERS AND YOURSELF COOL AND SAFE WITH RIOS POWER WINDOWS, POWER LOCKS AND MIRRORS. 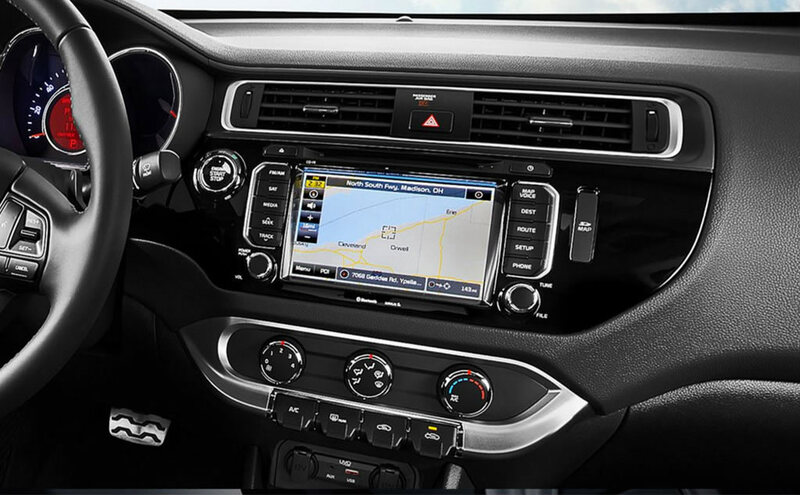 CAPTIVATING INSIDE AND OUT, WITH PUSH TO START, WIRELESS BLUETOOTH, ETC. 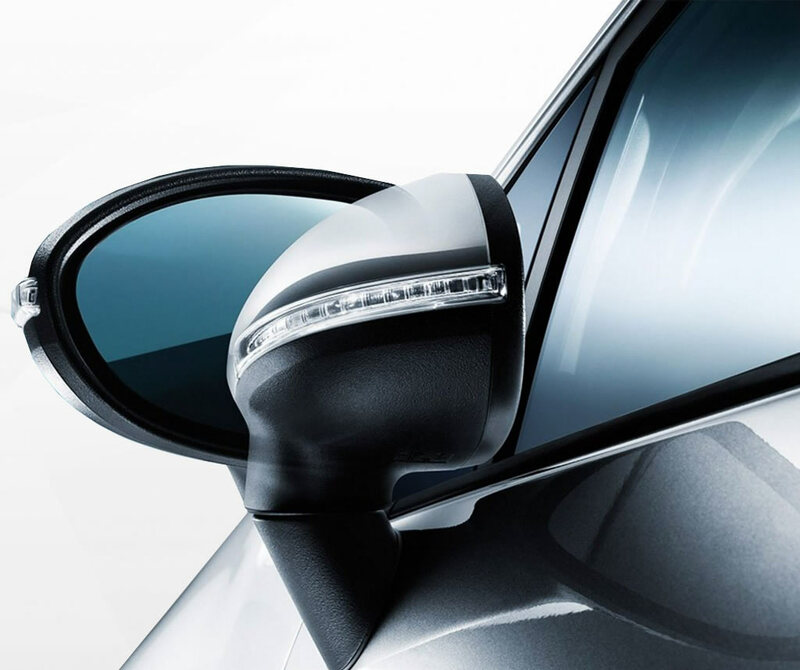 WITH THE AVAILABLE POWER FOLDING OUTSIDE MIRRORS, PARKING IN THOSE TIGHT SPACES AND ON BUSY ROADS IS A PIECE OF CAKE.